Marine Solar Films – Which Boat Tint is the best? 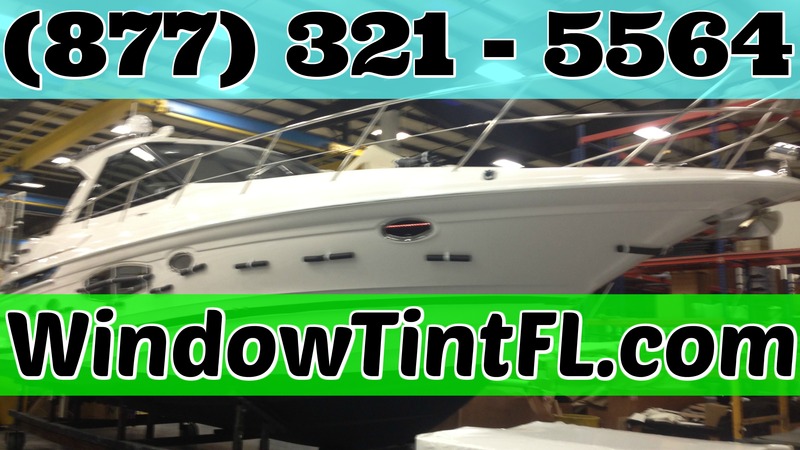 Home » Recently Completed » Marine Solar Films – Which Boat Tint is the best? With salt water, extreme weather, and sun exposure, marine solar films are subject to some of the harshest possible conditions. A low-end tint will crumble under the severe elements, showing signs of decay and discoloration within months, and will require replacing shortly after. Thus, the best approach to tinting your boat is opting for a higher-end brand that is built to last and backed with a viable warranty. In terms of durability, there is arguably no marine solar window film technology more advanced and high-performing that ceramic. The Huper Optik patented nano-ceramic coating in particular uses multiple layers of atomic-fine ceramic to provide the utmost strength and performance specs. 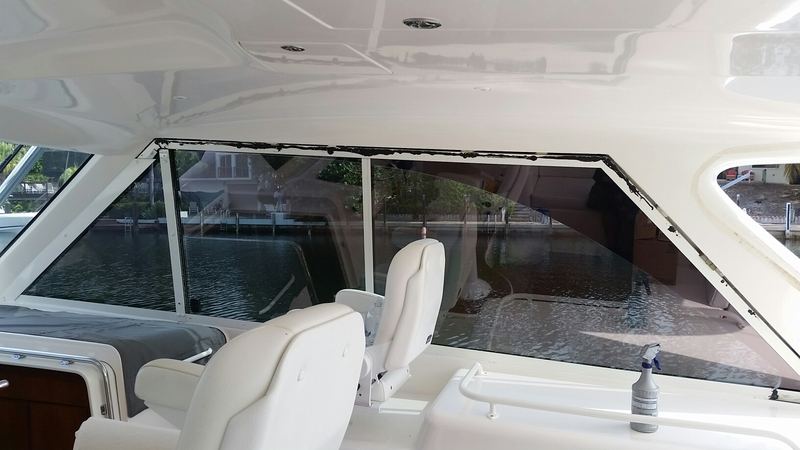 Because Huper Optik Ceramic Marine Solar Window Film it is 100% dye and metal free, it is guaranteed not to discolor and can withstand extensive sun exposure without reverting to that pesky green or purple hue as occurs with cheap brands. The Huper Optik ceramic tint is on the higher end in terms of cost, but its performance promises a return on your investment. The technology bars out the highest amount of solar energy and UV/infrared-rays, providing a cooler cabin environment which increases fuel efficiency. It’s ability to filter light means better optics, less glare, and reduced eye fatigue to enhance the experience on the waters. Barring out harmful rays also means protecting passengers from cancer-causing rays, in addition to better preserving your boat’s furnishings by preventing fading due to unfiltered sunlight. 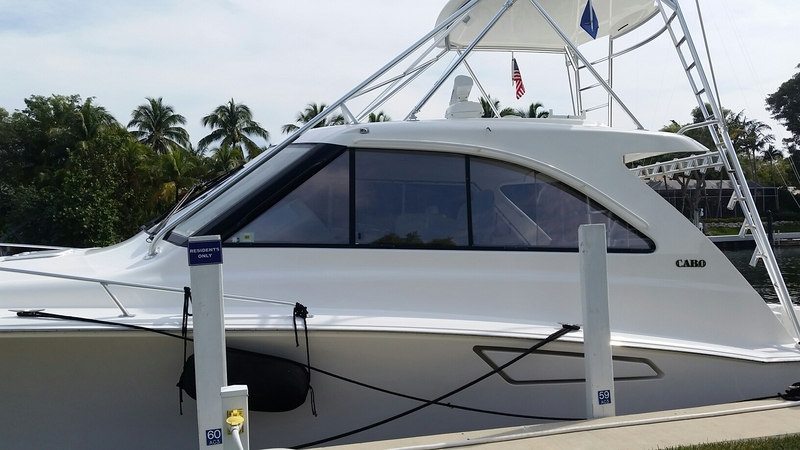 With such trusted performance specs backed by warranty, we recommend the Huper Optik Ceramic tint as the best marine solar film on the market. 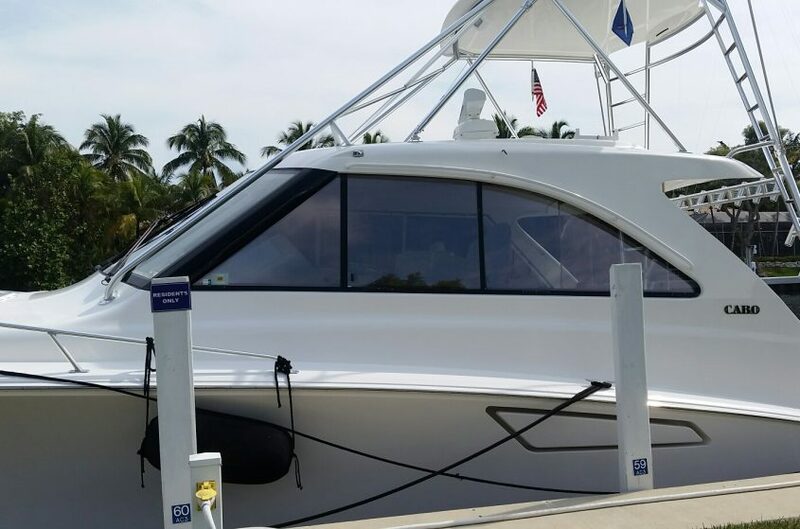 But there are hundreds of options to be explored to achieve your tinting and aesthetic goals, and we are equipped to assist you in navigating the best choice for you and your boat or yacht. Contact the WindowTintz team today! 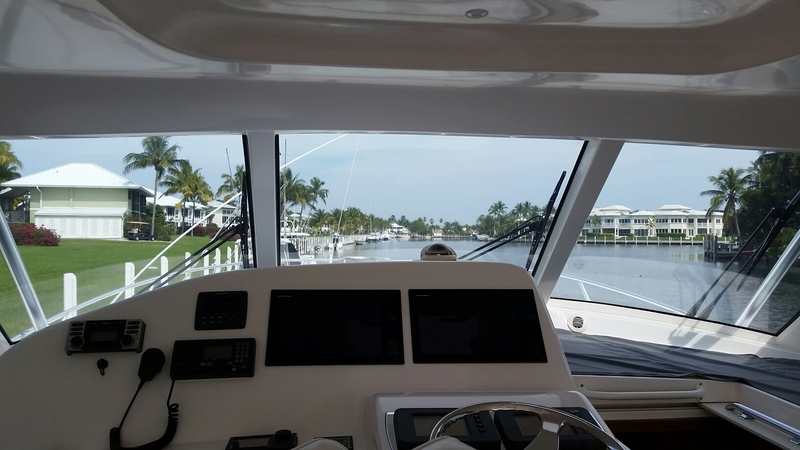 Marine Window Film Sarasota Florida – Huper Optik Marine Window Film – We service Sarasota Florida as well as Naples, Clearwater, Tampa, Cape Canaveral, Miami, Ft Lauderdale, West Palm Beach, Tampa and more.